Listed below appraisal. 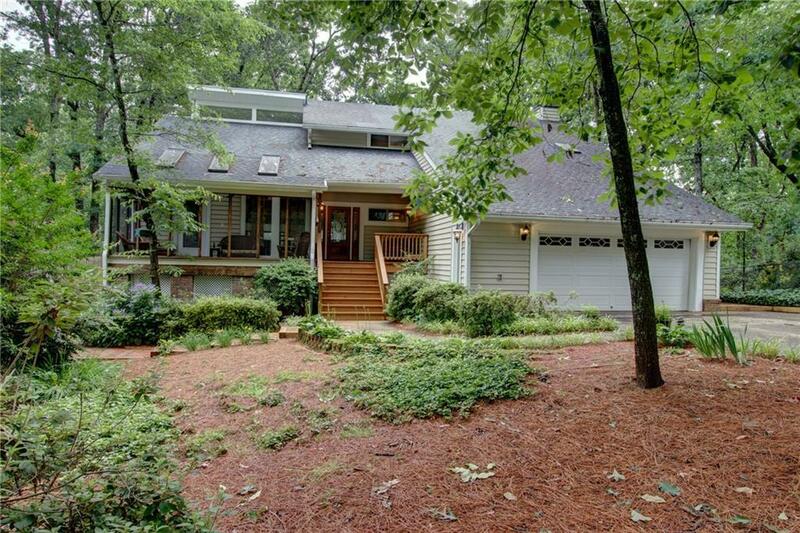 Charming hidden treasure in desirable Flowery Branch neighborhood. Sailboat water with 30+ feet under dock. Single slip dock. This 4 Bedroom, 3 Bath classically appointed home offers an exceptional array of spaces perfectly designed for gracious living and entertaining. 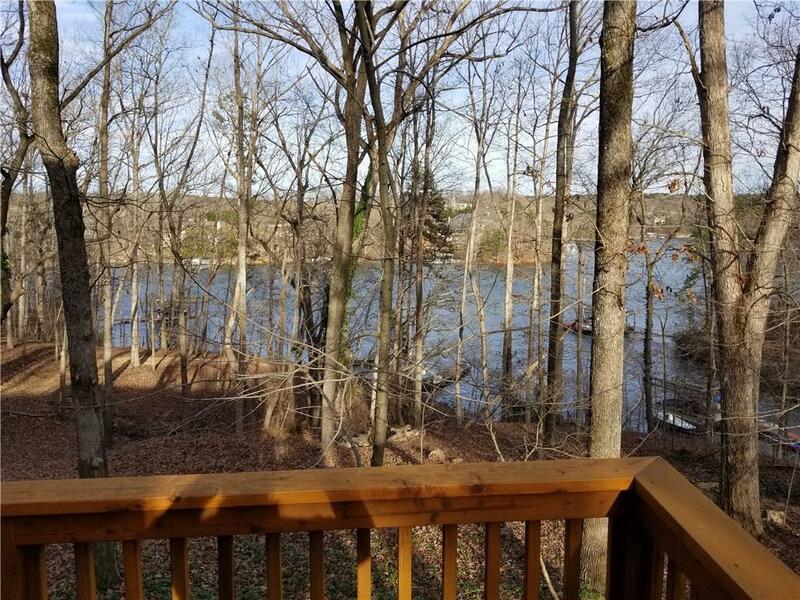 Outdoor living space accentuated by a screened in front porch, sunroom with complete privacy and rear deck located adjacent to the kitchen and keeping room. 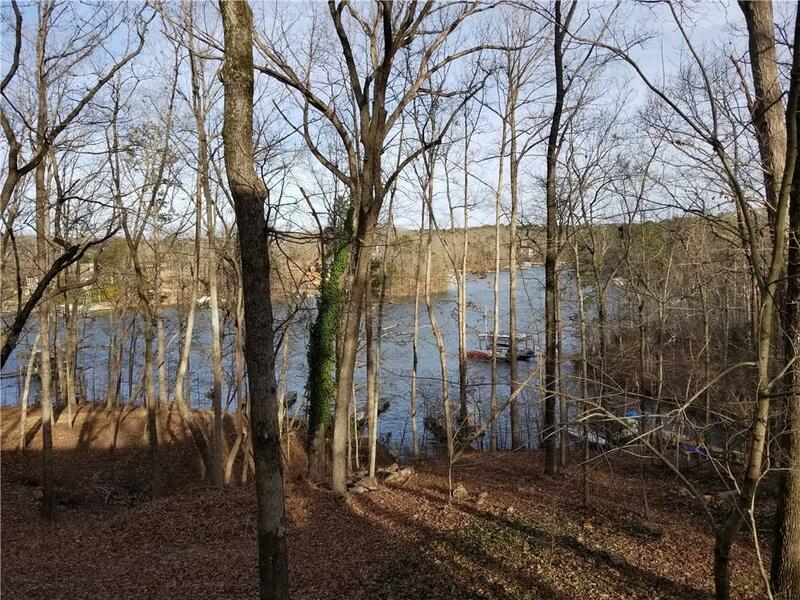 Lake living at its finest with marinas, lakeside restaurants nearby. 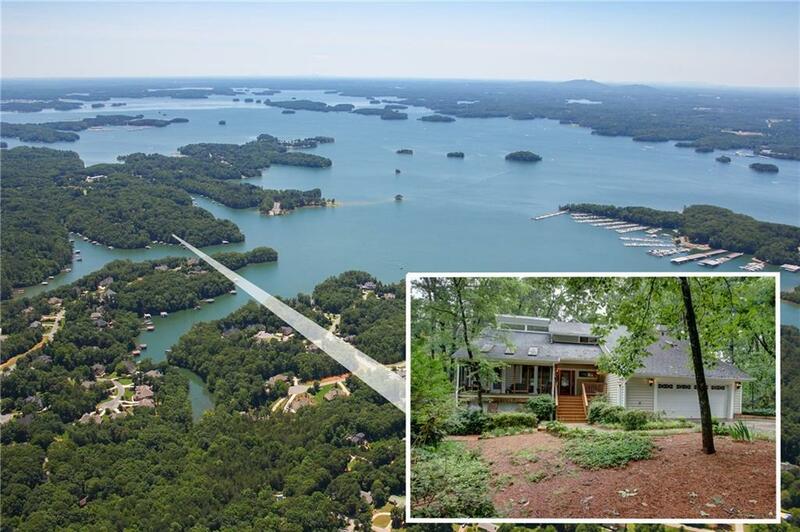 Perfect Lanier retreat in superior south lake location!